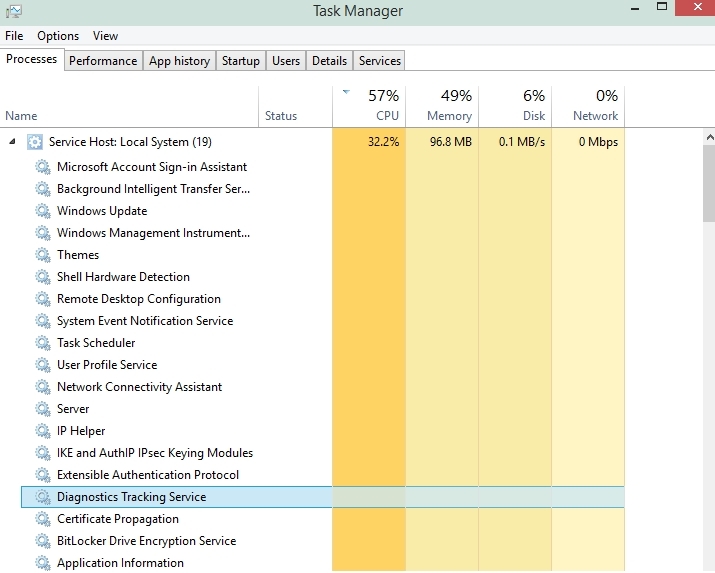 Task Manager | Really useful stuff that I bump into….. Warning: If you are currently running Windows 10 Technical Preview, then this article assumes that you know what you are doing. If you are unused to using regedit or of a slightly nervous disposition, then DON’T TOUCH THAT DIAL – here is a picture of some kittens instead. That’s it – Windows 10 Technical Preview will go like the clappers now.